Congratualtions! A model that deserves all the admiration! Yes, Sir. Deservedly so. This model is bad to the bone. The last weekend in Wroclaw took place one of the best modeling exhibitions in Poland. 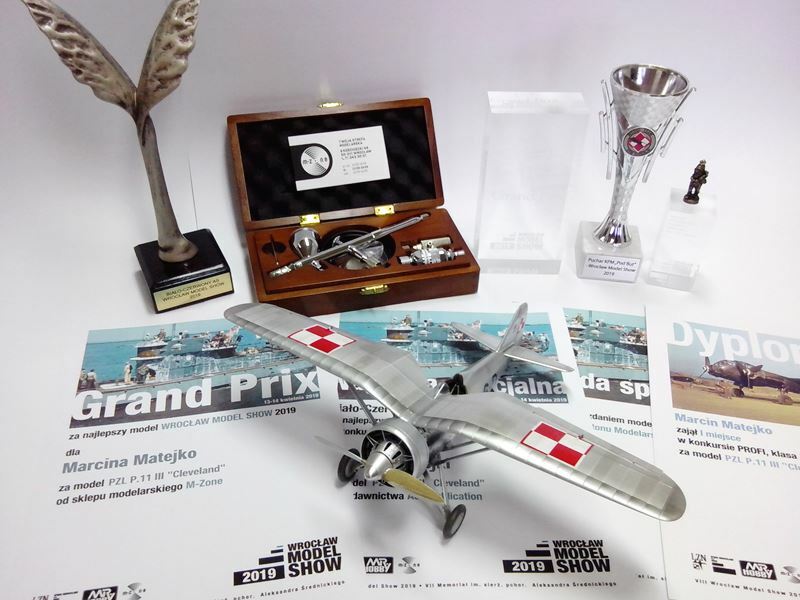 I presented there my PZL 11 model which I liked very much and got a prize award in this "best of show".